The Christian life is built on three seemingly unremarkable practices: reading the Bible, prayer, and fellowship with other believers. 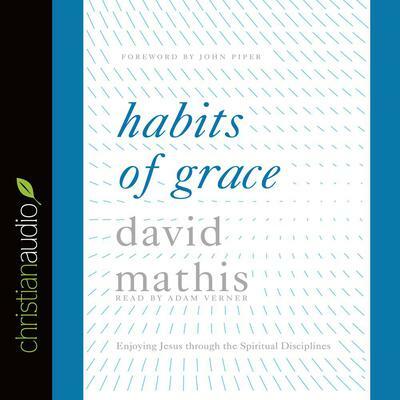 However, according to David Mathis, such “habits of grace” are the God-designed channels through which his glorious grace flows—making them life-giving practices for all Christians. Whether it’s hearing God’s voice (the Word), having his ear (prayer), or participating in his body (fellowship), such spiritual rhythms of the Christian life have the power to awaken our souls to God’s glory and stir our hearts for lifelong service in his name. What’s more, these seemingly simple practices grant us access to a host of spiritual blessings that we can only begin to imagine this side of eternity—and the incredible joy that such blessings bring to God’s children today.